After i updated some project, i found the errors whom my program used library Facebook. Although i used "POD update" to renew but still it got the errors. Finally i got the way, you need to include the facebook library manually. Download it on facebook developer page. Add the library to your project and add manually from your xcode. 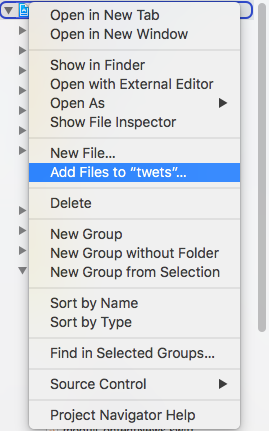 Click right click on your project inside xcode and choose Add files to "Your project name". 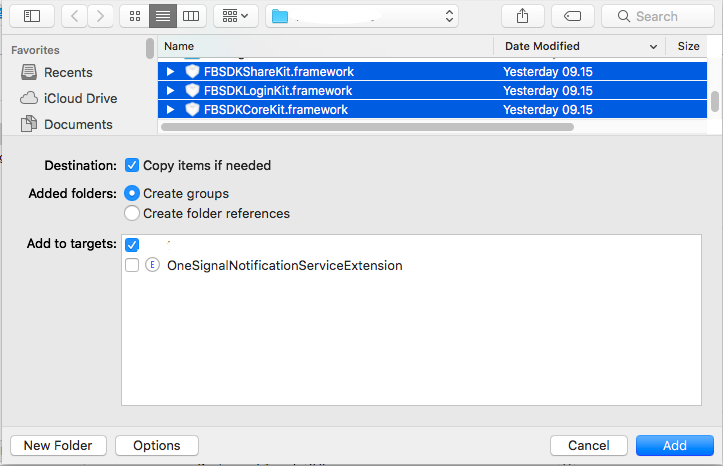 Copy and Paste SDK inside your project. 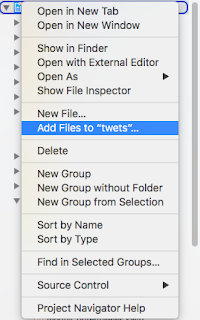 Click right click on your project inside xcode and choose Add files to "Your project name"
Add your facebook framework that you need and click Add. Taraaa now you can't get any errors again. Happy Coding.